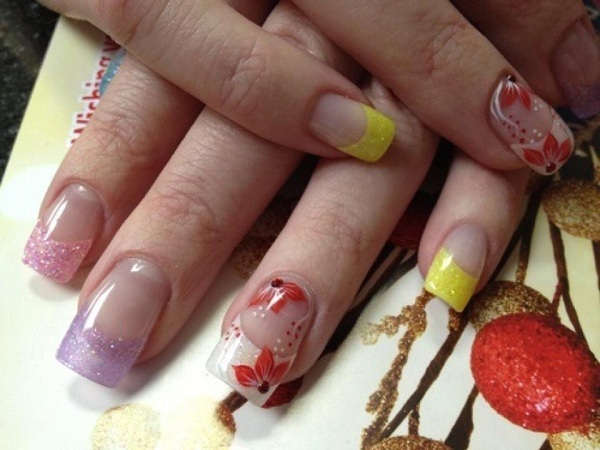 We provide professional acrylic, gel nails, manicure, pedicure, and waxing services to our clients in the Mission Hill area in St. Albert, Alberta, Canada. 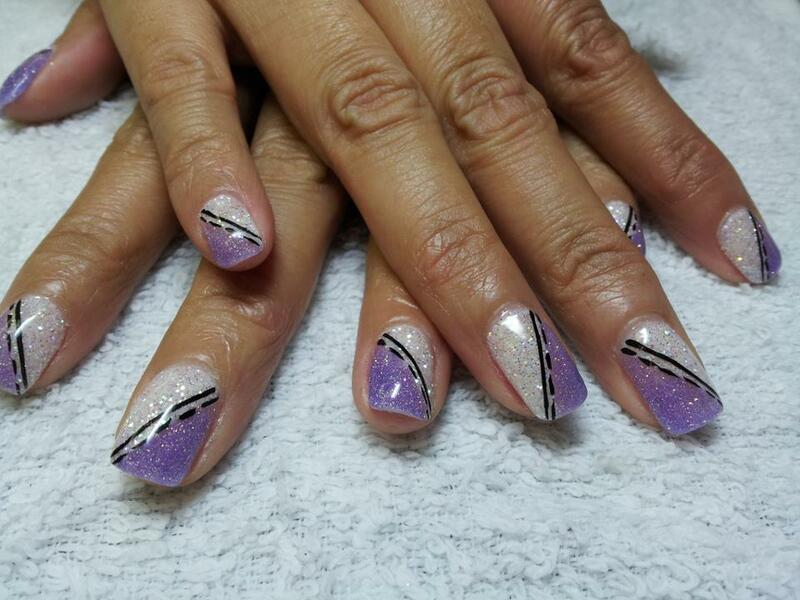 Our team of nail technicians are friendly, fun and creative. We take care to sterilize all our equipment to ensure your safety. 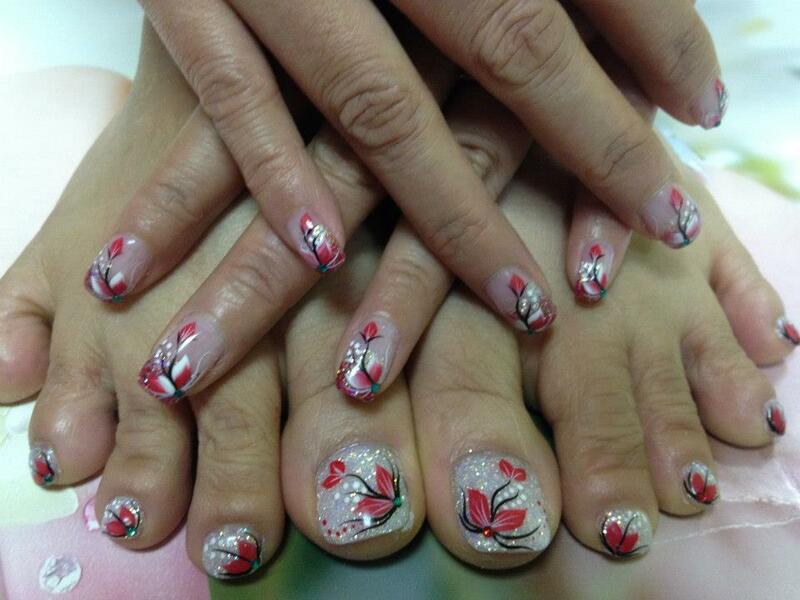 We specialize in 3D nail art and our aim is to make our clients's visit relaxing and comfortable. Our location is open to serve men and women of all ages. We also do groups and parties. Call us at 780.458.8233 to book your appointment today. All of our services are non-refundable.